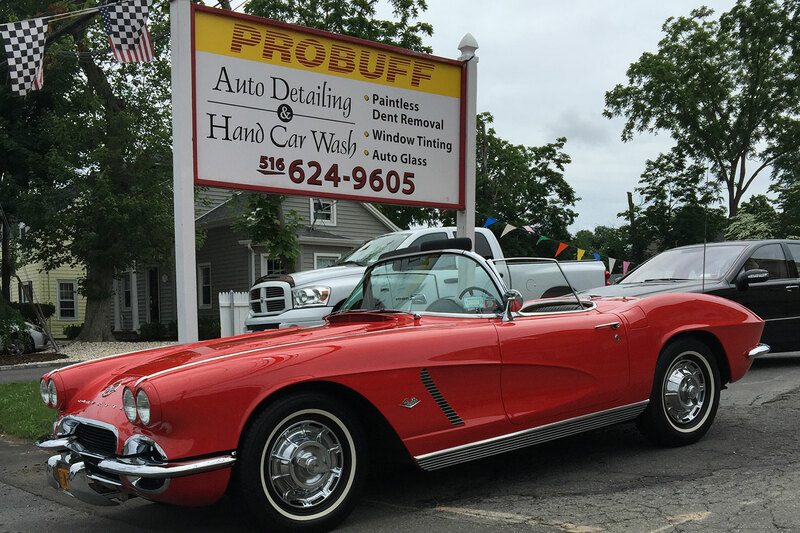 Probuff offers high-quality auto detailing. 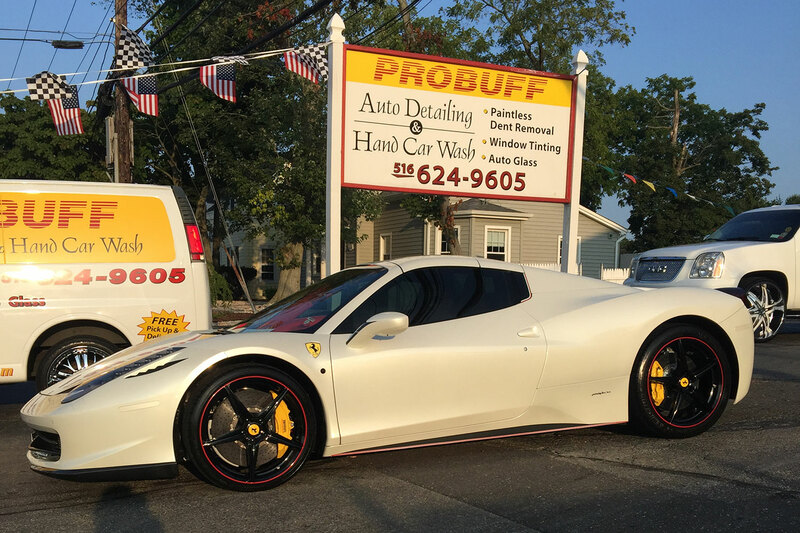 Probuff Auto Detailing & Hand Car Wash is known throughout Long Island as the finest car detail shop. 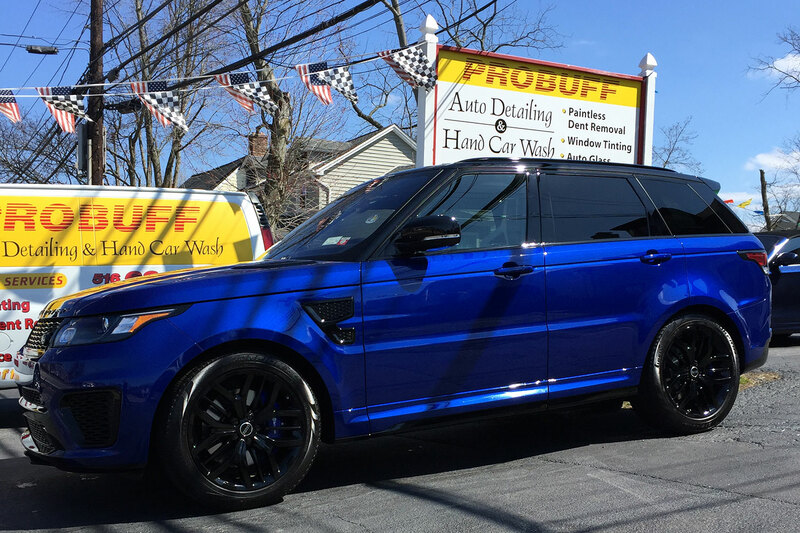 We also offer quality hand wash services. 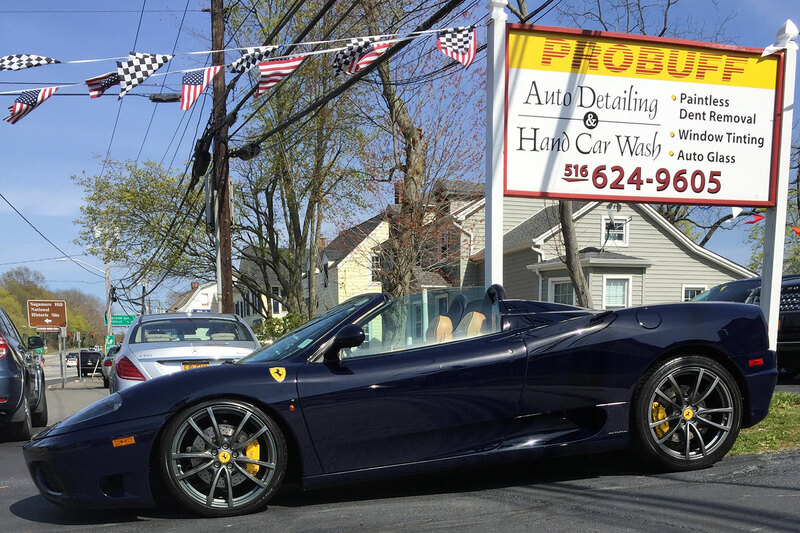 Our car wash and detail center serves all of Long Island as well as the five boroughs of New York City. 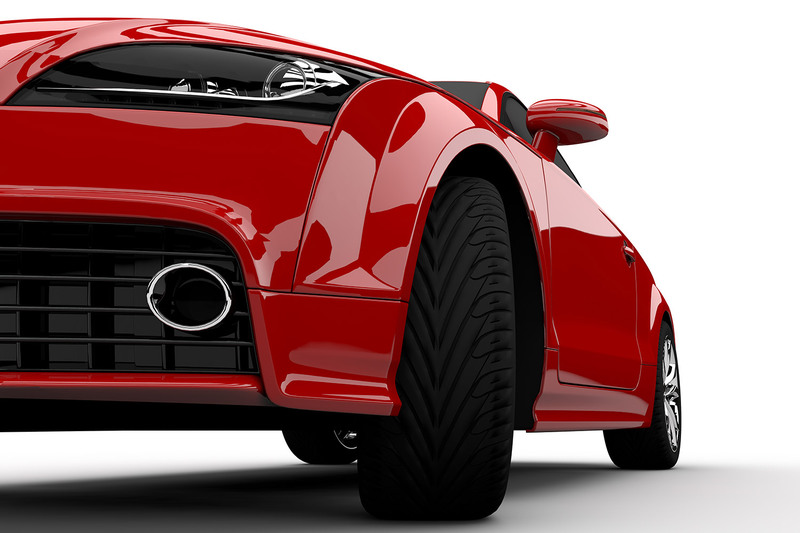 Customers come to us from all of these areas to receive some of the best work for their car. 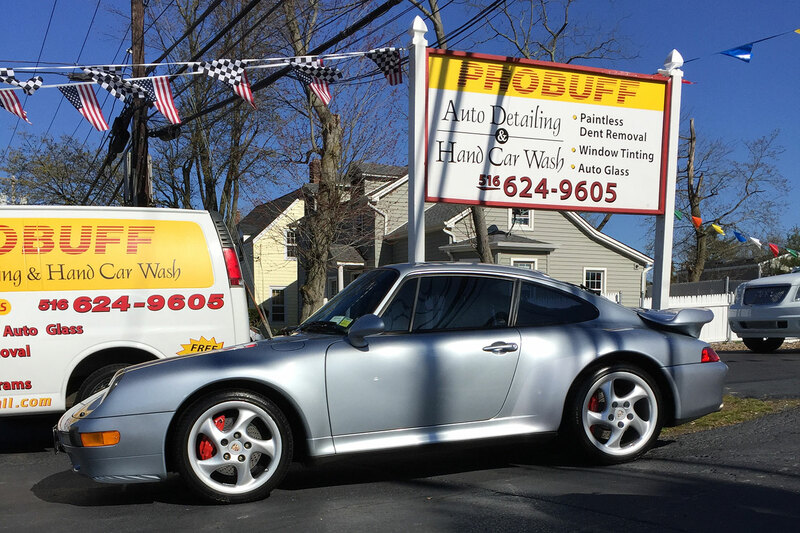 Probuff Auto Detailing & Hand Car Wash has been serving the North Shore for over 25 years! We offer free estimates for all of our services, so get in touch with us now. 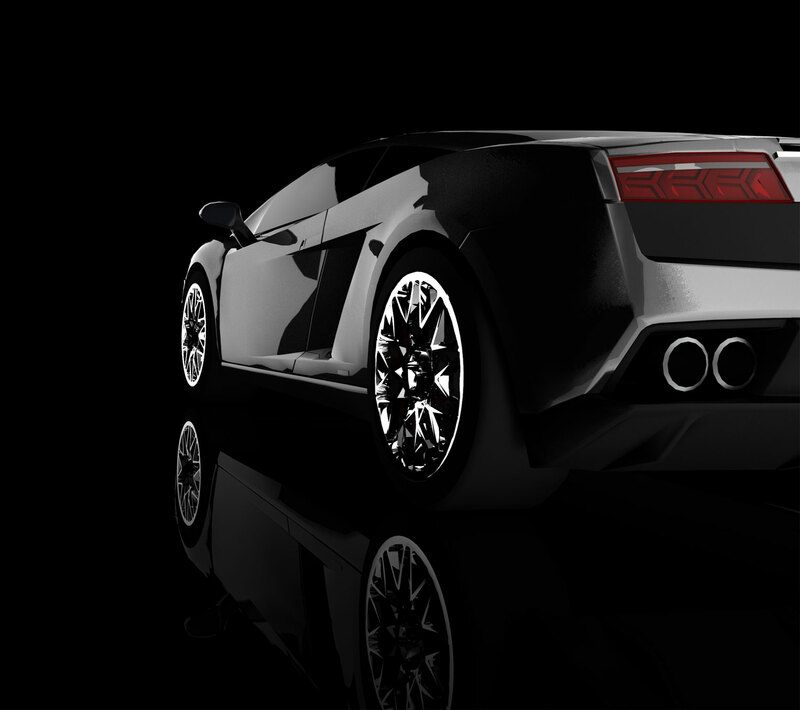 We specialize in working on high end vehicles, performing careful work on each one. 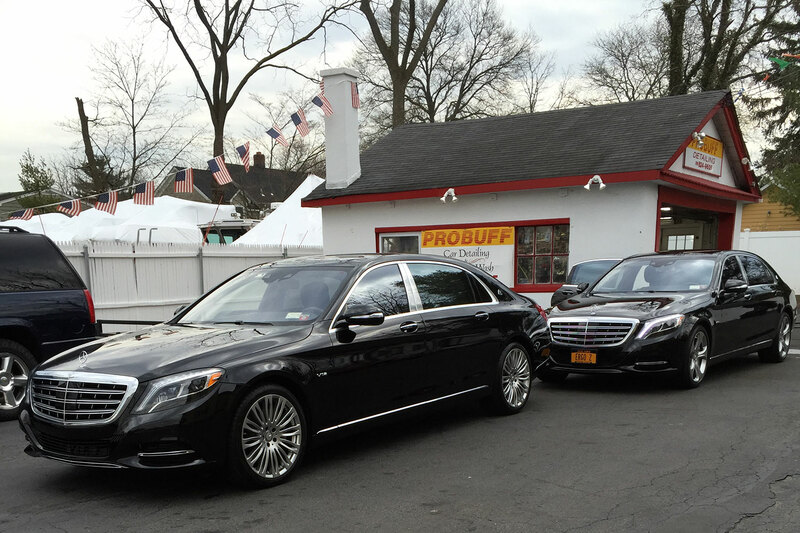 Our services will truly allow you to ride in luxury. In addition, the work we perform always looks elegant. 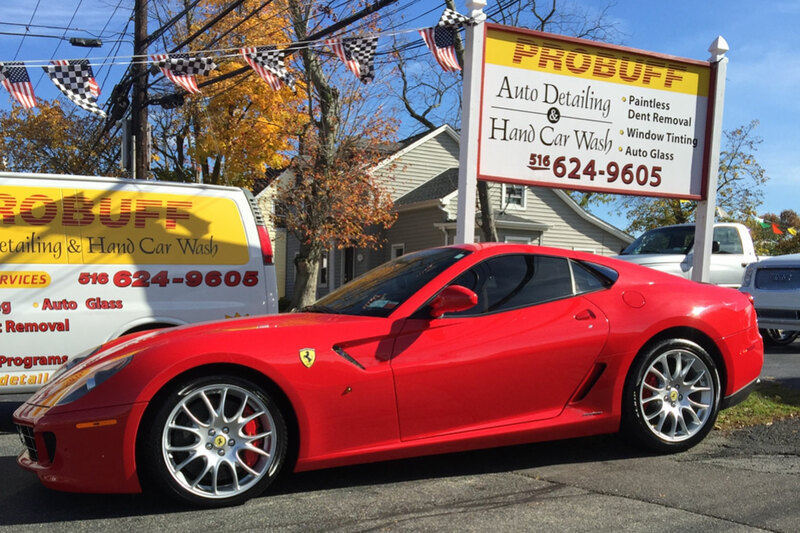 You can trust in us to meticulously handle your car and leave it sparkling. For our all of our services, pickup and drop-offs are available at your convenience. 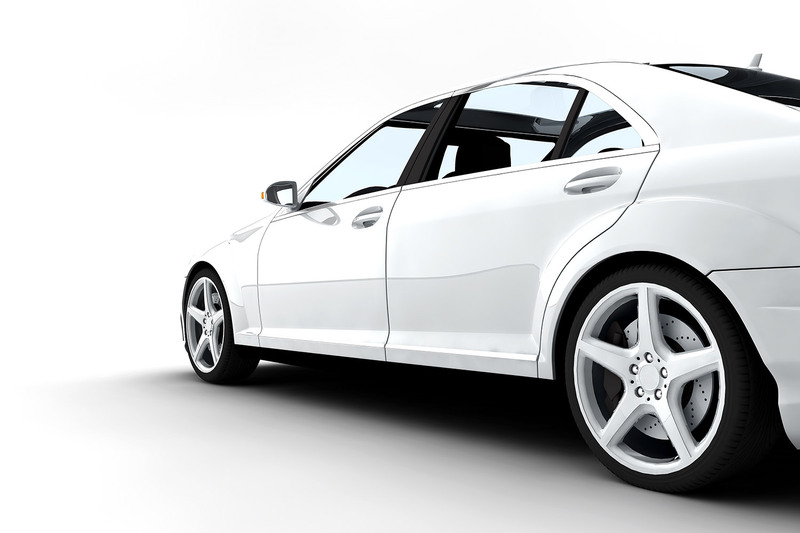 All of our staff members possess years of experience working on luxury cars, so you know your vehicle is in good hands. 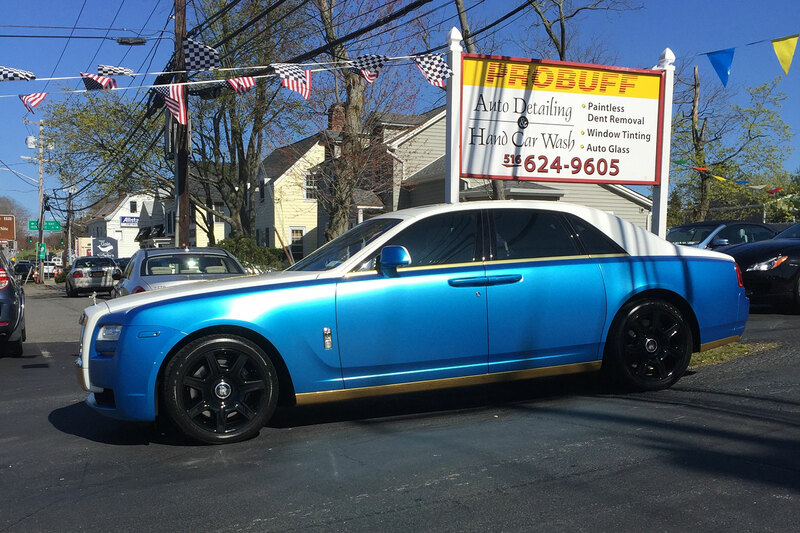 We use some of the best methods in the industry to deliver that attractive shine you seek. Every job is treated with care and completed thoroughly. 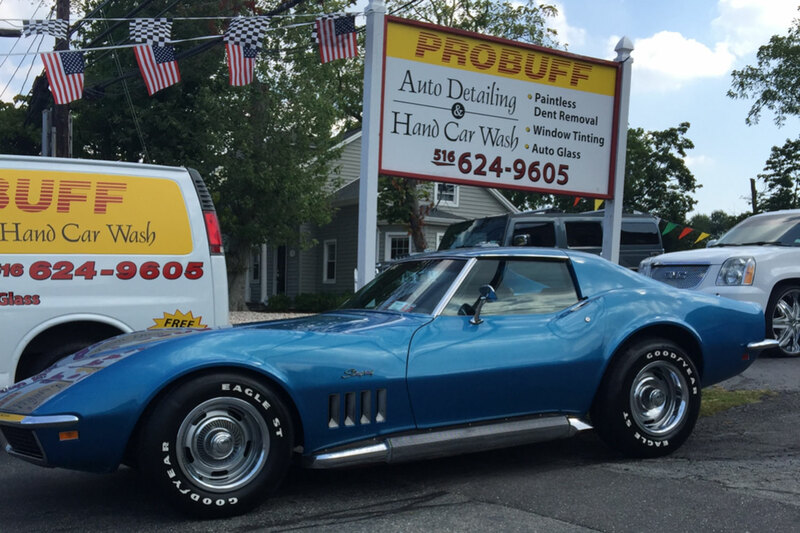 Whether you need a simple hand wash or a more permanent change like window tinting, we’ll be able to do it all. This is the place to go epically if you need quality results, I was satisfied with only hand wash to my car this morning very good job. I was going to wait to post my review until the weekend, but after I saw the only review that this business had, I felt compelled to drop what I was doing and present my experience. 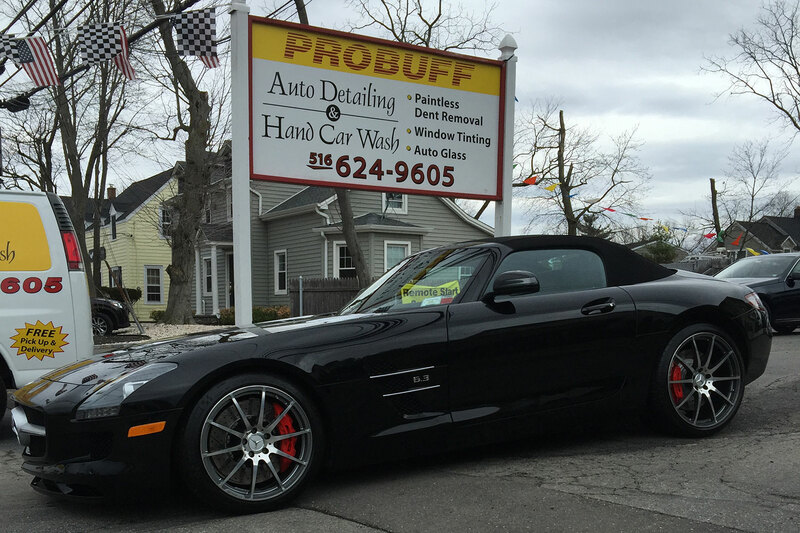 I had been asking many others around town who they trust their car to and almost to a person, they recommended Probuff. On a Saturday I made an appointment for my 911 Targa and by the time I left it in their hands, I was completely at ease. In addition to having the car detailed, I learned that the techs there would pick up our cars at home or place of business and return them before the end of the day. I made an appointment to have our infiniti Q50 washed and waxed as well. It was to be picked up at the train station and returned the same day -- all while I was at work. 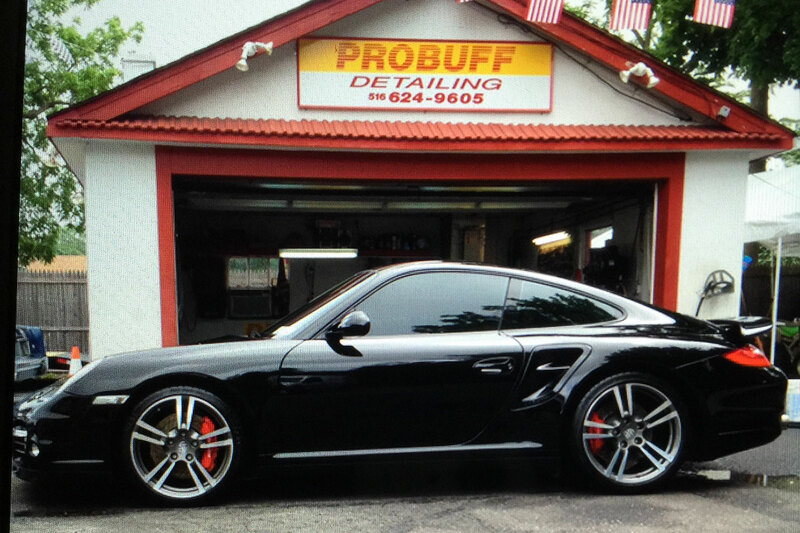 Fortunately, They got a cancellation and asked me if I would like to drop off the infiniti and pick up my Porsche. When I entered to drop off the other car, I saw what a beautiful job they had done to my 911, and immediately felt good about leaving the infiniti in their hands. My car was absolutely spotless and looked good enough for a showroom floor. The Infiniti was promised to be finished in a few hours and would be delivered home. As promised, the professional gentleman came and even rang the doorbell to drop off the keys and thank us for our business. As you guessed, we will be back and will encourage others to do the same.